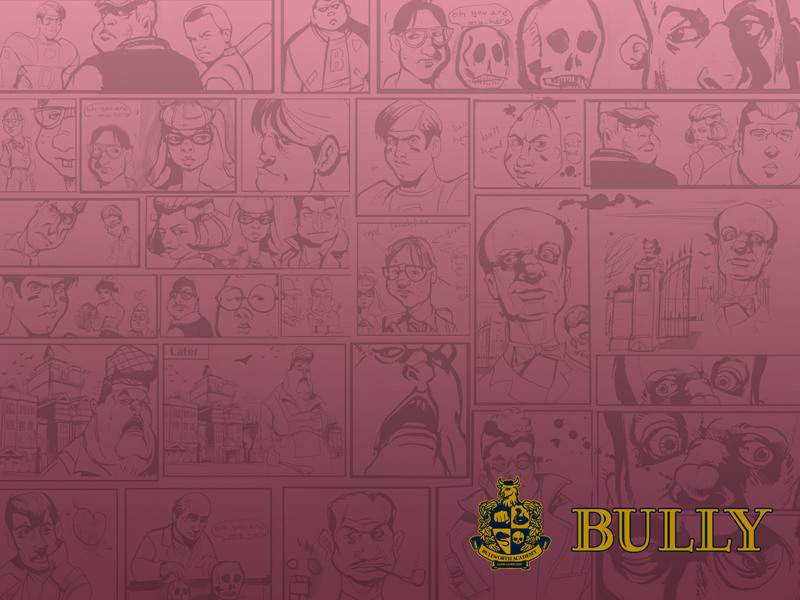 This Section contains Archived Bully-related material. This is a holdover from the original 2006 Bully-Board. It's been sadly neglected for years, but I'm gonna try to move more content here over time. I thought this wasn't read-only anymore. It still is. The last refuge of Sanity. Page created in 0.426 seconds with 24 queries.